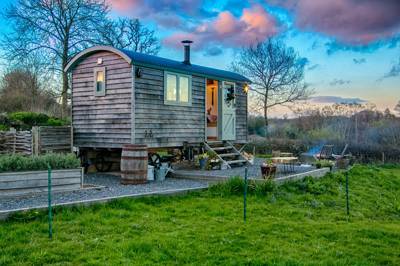 Spread across the border of Devon and Somerset, the Blackdown Hills form a tranquil, beautiful, and relatively isolated countryside landscape and a Mecca for camping aficionados. Peaceful and wonderfully natural, the Blackdown Hills are the perfect setting for good campsites and thankfully there are camping options in abundance. Ridges, high plateaus, wild valleys and fresh water springs create a charming mosaic of countryside dotted with dairy farms, thatched villages and ancient features. In short, there are few finer patches to pitch your tent. 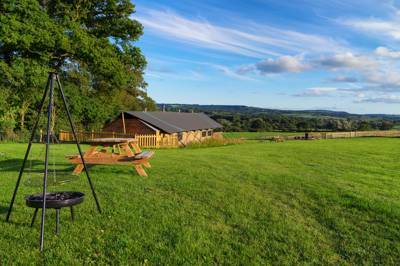 Spread across the border of Devon and Somerset, the Blackdown Hills form a tranquil, beautiful, and relatively isolated countryside landscape and a Mecca for camping aficionados. 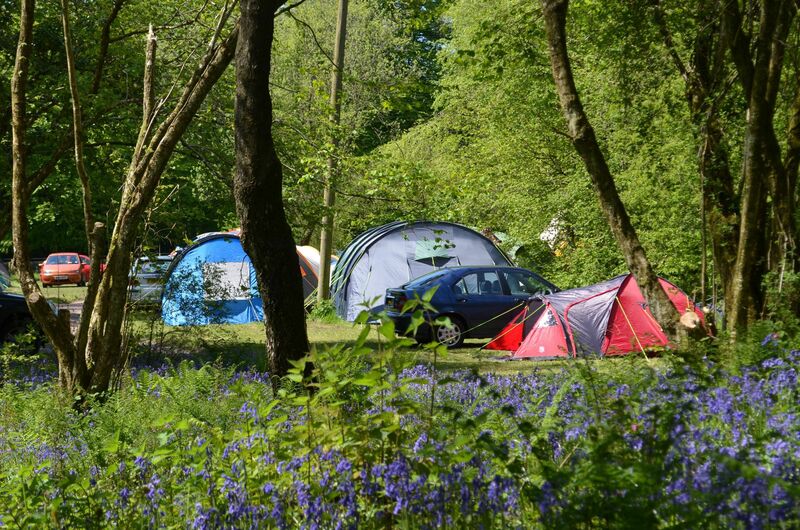 Peaceful and wonderfully natural, the Blackdown Hills are the perfect setting for good campsites and thankfully there are camping options in abundance. Ridges, high plateaus, wild valleys and fresh water springs create a charming mosaic of countryside dotted with dairy farms, thatched villages and ancient features. The Blackdown Hills are also home to a staggeringly diverse array of wildlife, with valuable habitats existing alongside living, working communities, and have been designated as an official Area of Outstanding Natural Beauty (AONB). 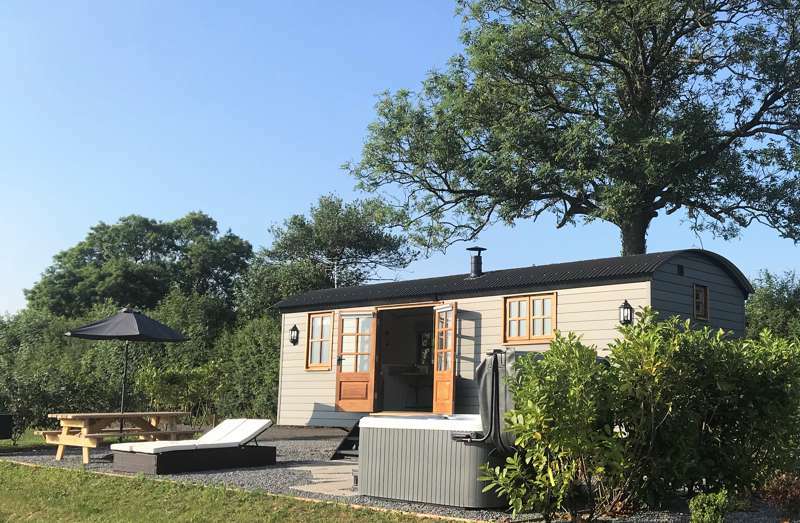 For much of the team at Cool Camping, the Blackdown Hills is the go-to destination of choice when it comes to camping, and if we're not heading to the coast, this slice of the UK is always extremely high on the list. Whether it's pitching the tent amid sheep-dotted hills or going glamping in the Blackdown Hills instead, we're confident we'll have found a site that's right for you. 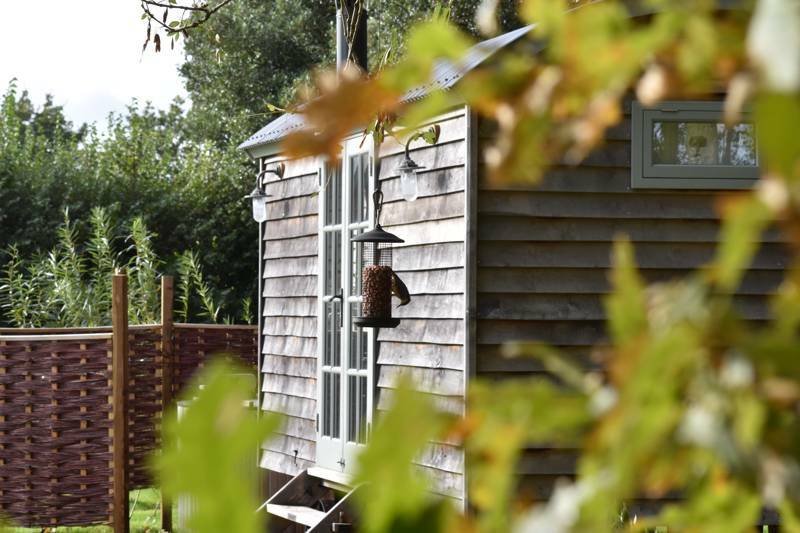 Take a browse of our recommendations below and book your Blackdown break today. Blackdown Hills Area of Outstanding Natural Beauty AONB Dorset Somerset at Campsites in the Blackdown Hills, Discover the best of Devon and Somerset's Blackdown Hills Area of Outstanding Natural Beauty with this inspiring collection of campsites and camping experiences, all chosen by the award-winning authors of the Cool Camping guidebooks.